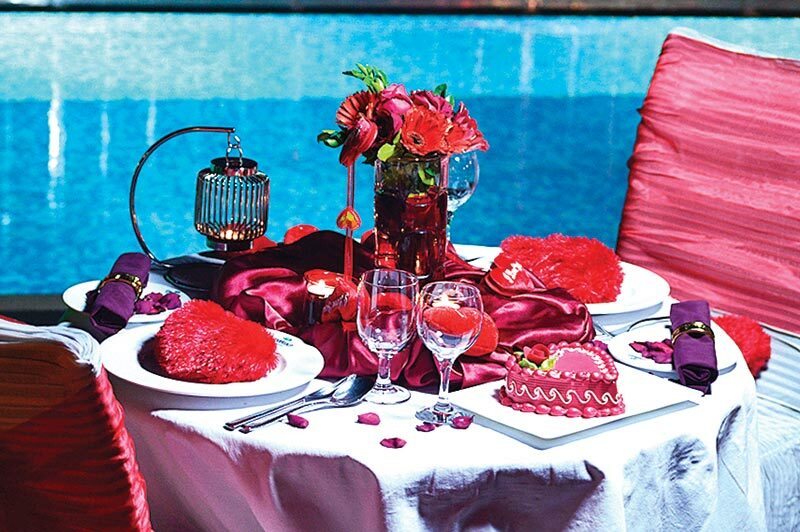 On this Valentine's Day, Long Beach Suites Dhaka has come up with some exciting arrangements for the valentine bees. At Cozy Sizzler Restaurant there will be a special valentine buffet lunch and dinner on February 14 priced at 3499 Tk all included and 4499Tk all including respectively. BOGO offer is available with selected bank cards and telco partners. The brand-new Rooftop BBQ restaurant will offer a 5-course set menu for the couples in Dinner on February 14 priced at 5000 Tk all incl. Along with the delicious food, couples will also enjoy valentine photo shoot, candle light dinner, photo memorabilia, raffle draw, Live Music and many more. Jago FM 94.4 is the radio partner for this event. For more details, call: +88 01755557940.